Beer Valley Brewing Company is an award winning microbrewery specializing in the production of strong ales. Founded in 2005 by brewer Pete Ricks, the brewery started production in the summer of 2007. Six core brands representing a range of styles are currently being produced in 22 ounce bottles. 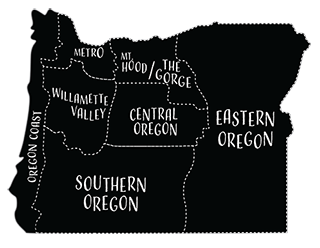 All of Beer Valley Brewing’s beers are brewed with sparkling fresh Treasure Valley water, the highest quality 2-row barley from the Pacific Northwest, and fresh hops from the Willamette, Yakima, and Treasure Valleys. These fresh, high quality ingredients are combined with a proprietary yeast strain, brewing process, and bottle conditioning leave a crisp, clean finish on the beers that is flavorful, refreshing, and enjoyable.